Indie game developer Zoink, known for its previous hit Stick It To The Man, now gives players the chance to become a ZEO – a Zoink Executive Official! Check out the launch video below, or scroll down for the full story. 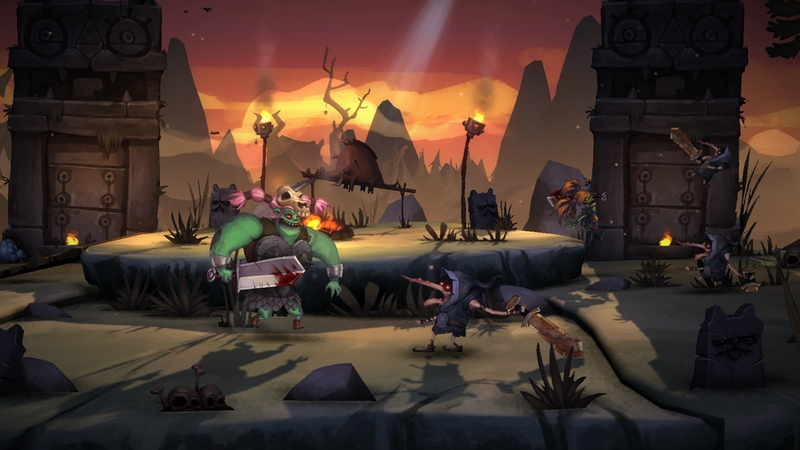 · You get access to Zombie Vikings before the release, and you’ll also get some extra game keys to share with your friends. Go multiplayer! · You’ll be an extra in the game! They will actually paint you into Zombie Vikings! 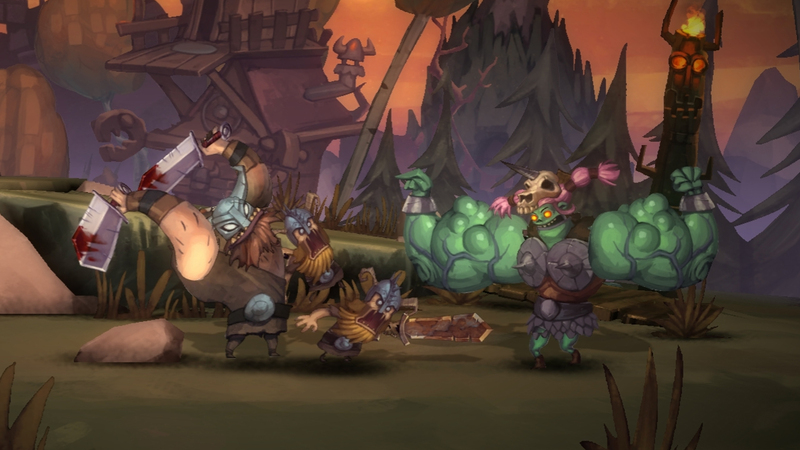 · Your mailbox will be stuffed with a concept sketch of Zombie Vikings-you, concept art, and a super cool t-shirt. · You will get access to a private Zoink forum where you get to chat with the devs, who will give you exclusive news about Zombie Vikings and upcoming projects before everybody else. · If you live close enough to attend, you also get a golden ticket to the Zombie Vikings release party! Each week, everyone has the chance to become a ZEO by entering a contest. This very first week, the challenge consists of creating a weapon for Zombie Vikings! And here’s a bonus: The winning entries will actually be playable in the game. Wow, a fierce battle! But I also wish to become ZEO. Anyway, it is a nice post!